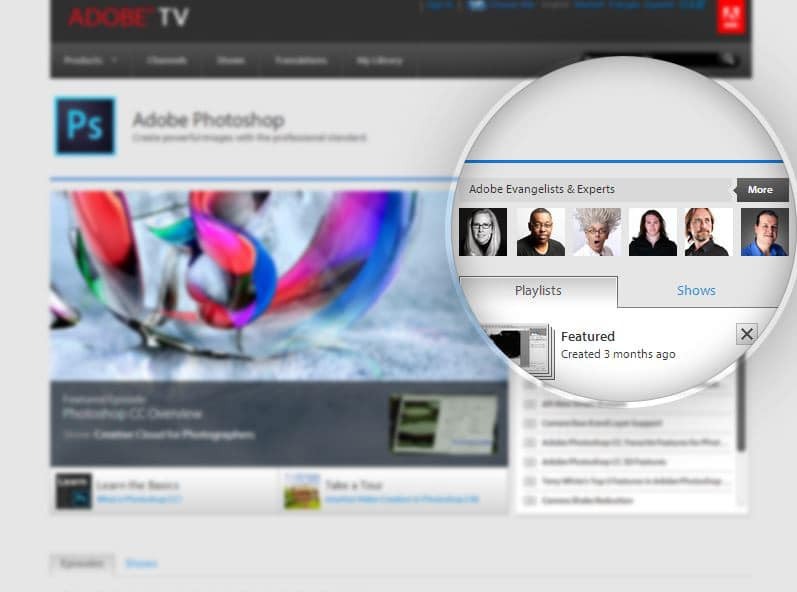 Adobe Photoshop actions are essential tools for designers that can be used to ease their workflow. These automated scripts do all the work for you in just a few seconds and can be real time-savers when it comes to repetitive tasks. Whether they are used to export files, add filters/textures/shadows, resize, etc. Photoshop actions are perfect for any graphic or web designer. These free Photoshop actions are ready to be downloaded and some of them include video tutorials or step-by-step guidance on how to use them. The actions are really easy to add to your PSD file. They come pre-designed with the tasks recorded so that all you need to do is just select your files or layers and press play. All of these 20 free Photoshop actions are available to download and use for both personal and commercial purposes. Check them out and see which one is useful for you! iOS 7 blur is a Photoshop action that adds a blur effect to the top layer of any top layer. This Adobe Photoshop action is created by Matt Smith and it requires a little customization to get the final result but it is worth it. It was created to replicate the blur effect on the iOS 7 Control Centre and it applies two different kinds of blurs for a realistic effect! No More Banding action is created by Jeff Broderick. This Photoshop action clears any banding effect but, on the downside, it adds more to the file size. Banding is a common problem of inaccurate color representation in computer graphics. This action provides a simple solution, all you have to do is to choose the action and press play. You must apply the action inside every smart object. 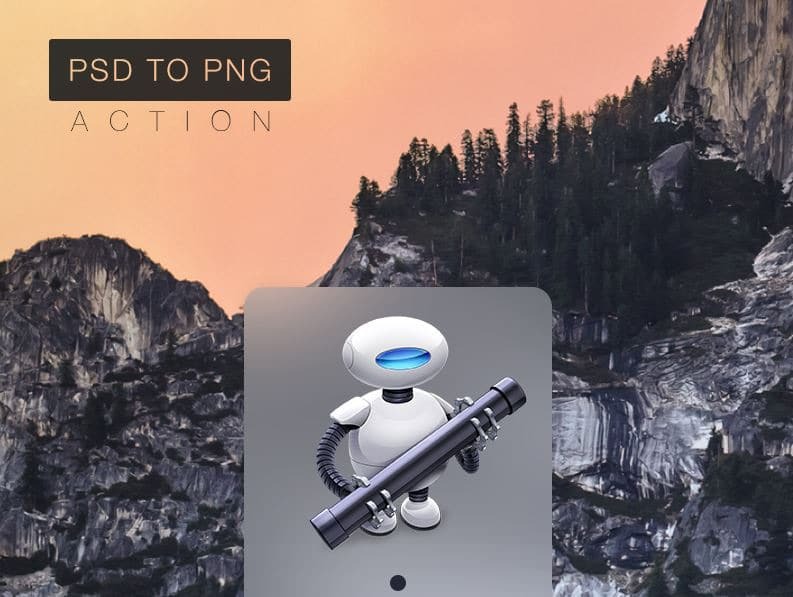 I think this is pretty self-explanatory: this Automator transforms a PSD file, with all its layers, into a png. 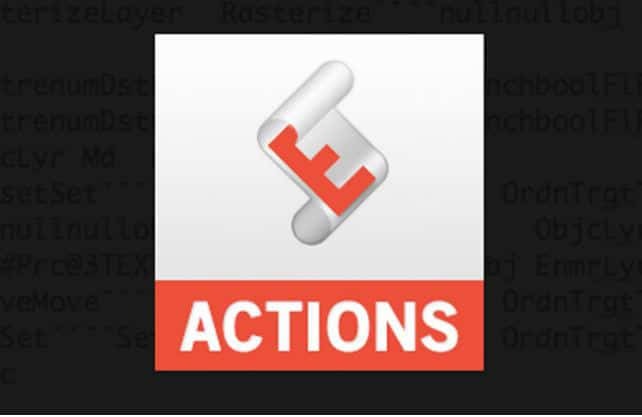 This action converts very easily your files. All you have to do is just drag n’ drop the files in the action. This is a real time saver for the daily Photoshop user. It just creates a new folder called ‘PNG’ in the same directory where your PSD file is located. The magnifying action is very useful for presentations. It adds a moving magnifying to the PSD file and everything else is blurred. This is a great Photoshop action for all designers to use to showcase their work. You can move the magnifier wherever you want on your original file and the instructions are really simple! You can also post the end results on Dribbble. This action is created by ENVOY agency mainly for iOS export. This action derives from the same idea as save for web but it is optimized for all retina and not retina screens. This action basically makes saving your art from Photoshop to iOS a lot easier and faster than before! Try it and see for yourself! Long shadow action adds a 3D shadow on any kind of layer. 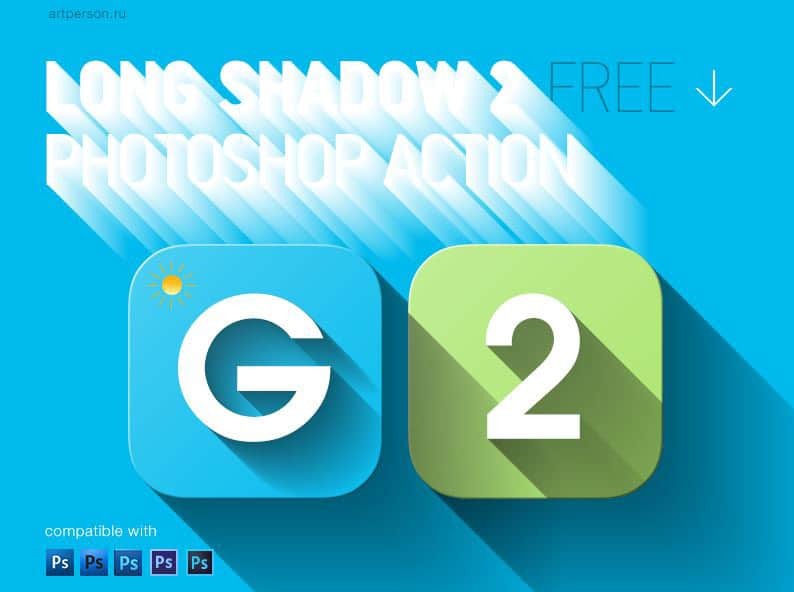 This awesome Photoshop action gives you the possibility to customize the direction and the length of the shadow. And, of course, it’s free to use. You can choose between 2 directions and 2 shadow lengths and it’s ideal for 1024px icons. Compatible with Photoshop CS3 or above. Download and enjoy! Bjango is a collection of lots of actions to choose from. Take a look! 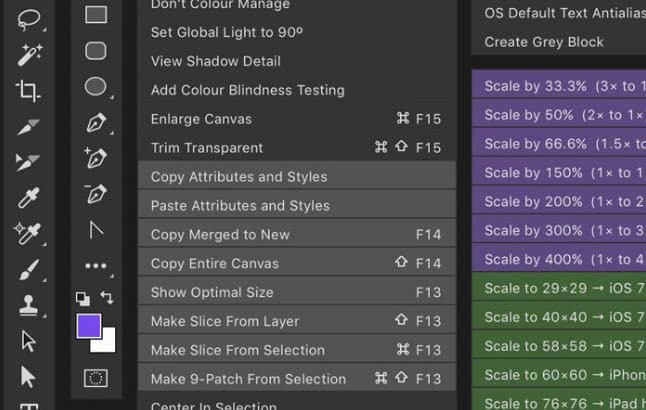 Besides Photoshop actions, it also has Photoshop scripts, macOS workflows, hazel rules and other random goodies for developers and graphic/web designers. Best part: all of them are open source and free to use! Go get ’em while they’re still hot! The ScreenShot action make a skewed screenshot from a regular one. It is like someone has taken a photo of your computer screen. This type of image may be super useful for some of your presentations and the action makes this a real time-saver! It is really easy to operate and free to use for any purposes you want. Retinize helps you build retina copies of both icons and interfaces. This awesome Adobe Photoshop action is mostly for optimizing your design for iOS or websites with Retina display. 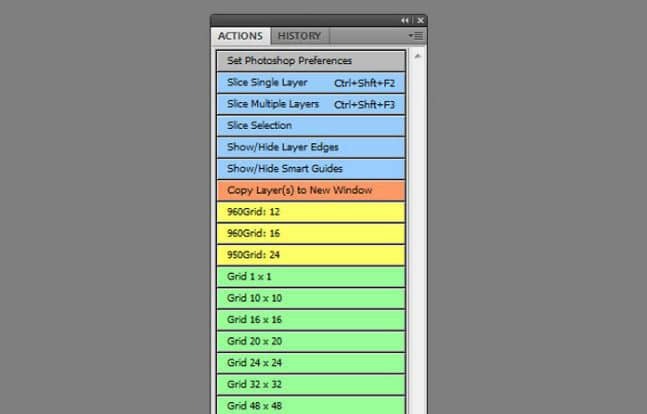 You only need to select the layers you want, run the action and then name your files and that’s it! Easy peasy! This freebie allows you to easily export vector layers and graphics from PSD to an SVG. This is an action created for both Adobe Photoshop and Illustrator but only from CS5 versions or newer ones. The export is only a click away and this action really makes your life easier! 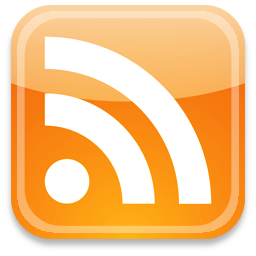 This is a solution for simplifying one of the most annoying workflows ever. Stereo display is an Adobe Photoshop action that makes an awesome 3d effect using shadows and skewed edges. When downloading the file you will get a video tutorial to help you get the most of this action. It’s perfect for mock-ups or presentations and it has a really cool effect. 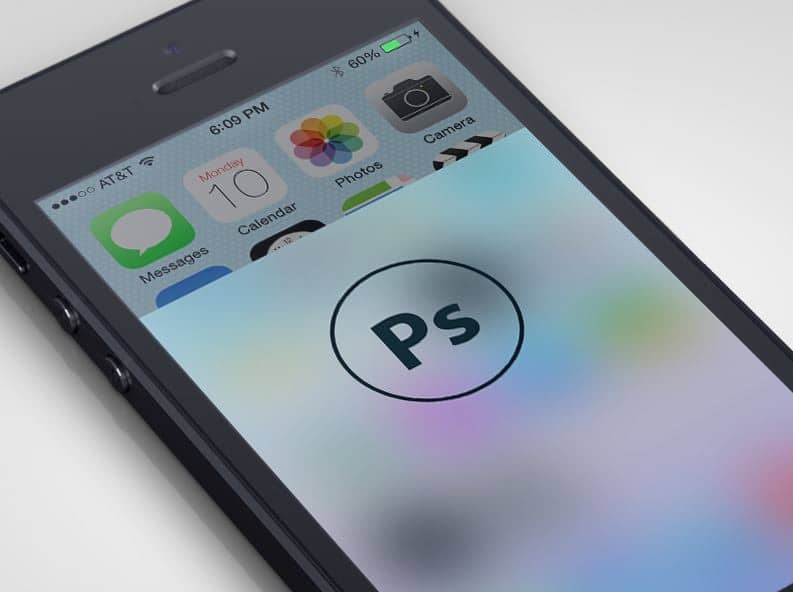 iPhone 6/6+ is a Photoshop action that is created to help you facilitate the workflow when designing for iOS devices. 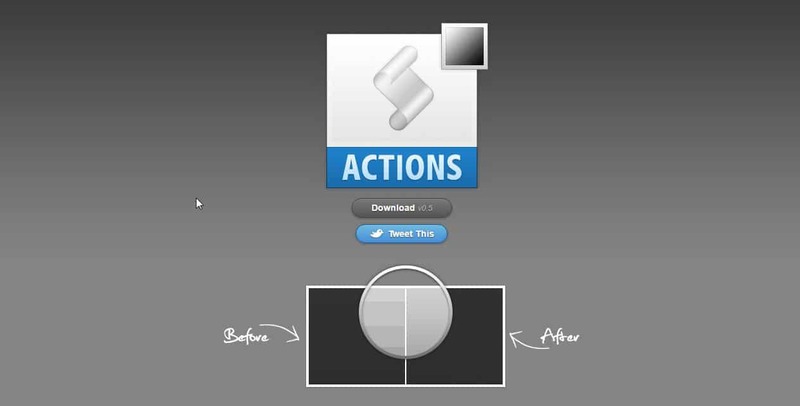 This action organizes all your graphics from your PSD file into retina dimensions. 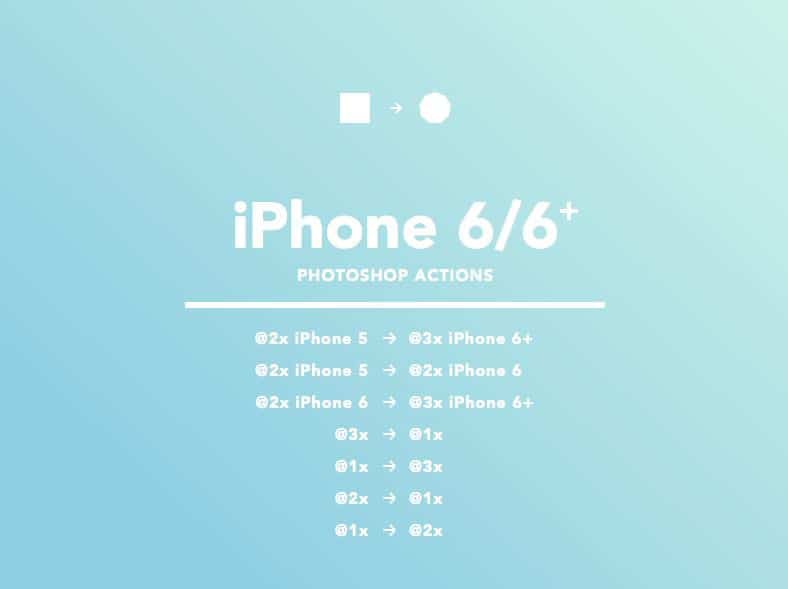 Just like the other actions mentioned above, this one also makes your life a lot easier, especially if you’re designing in Photoshop for iPhone 6 or 6+. 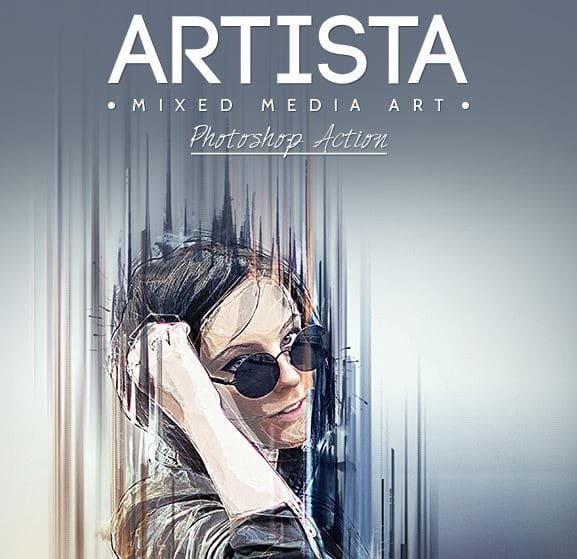 Artista is a great Adobe Photoshop action that allows you to manipulate photos, images, designs. It is really easy to use just by brushing the desired area and then click play. You can choose to create energetic lines or paint filters or even combine the graphic elements that the action generated for you. This action makes it really easy and fast to create artistic images that look like paintings. Lorem picsum is an Adobe Photoshop action that is really easy to use. You can use it from a PSD file as an action and also from a direct URL. Check it out and see if it’s useful for your work. 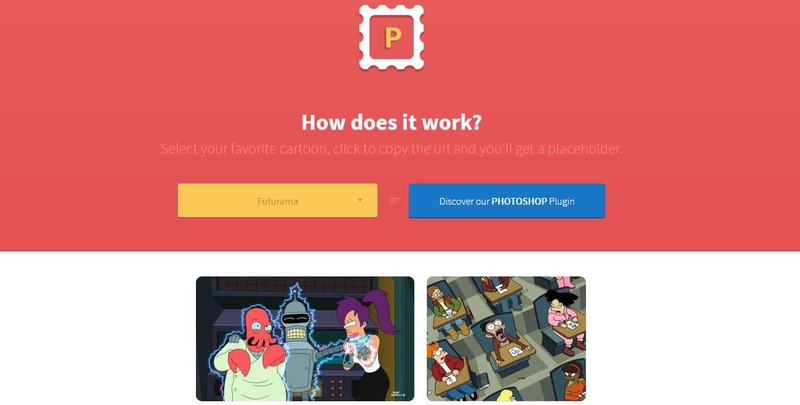 You can select your favorite cartoon like Futurama, Finding Nemo, The Simpsons etc and you’ll get a placeholder! You can download the action for Photoshop CS to CC. Pixel2Vector is a free Photoshop action created by Michael Tzscheppan. It is a great PSD action that can be a real time-saver. 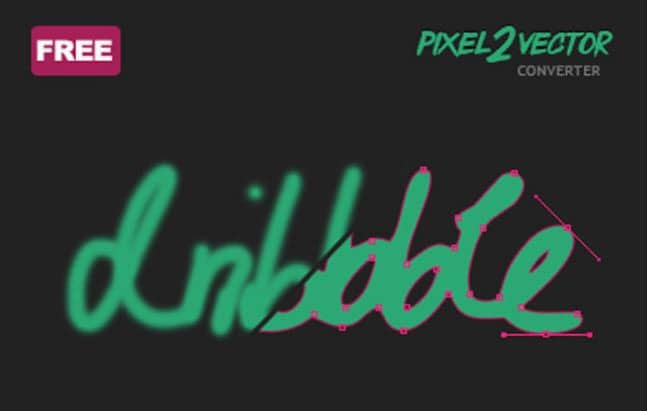 Pixel2Vector converts automatically any layer that uses pixels into a vector shape or into a custom shape tool. You only need one click for this! It’s free to use and it also has comes with a small demo video to help you make the best of it! GUI automation toolbox is an action that helps you ease your design workflow. 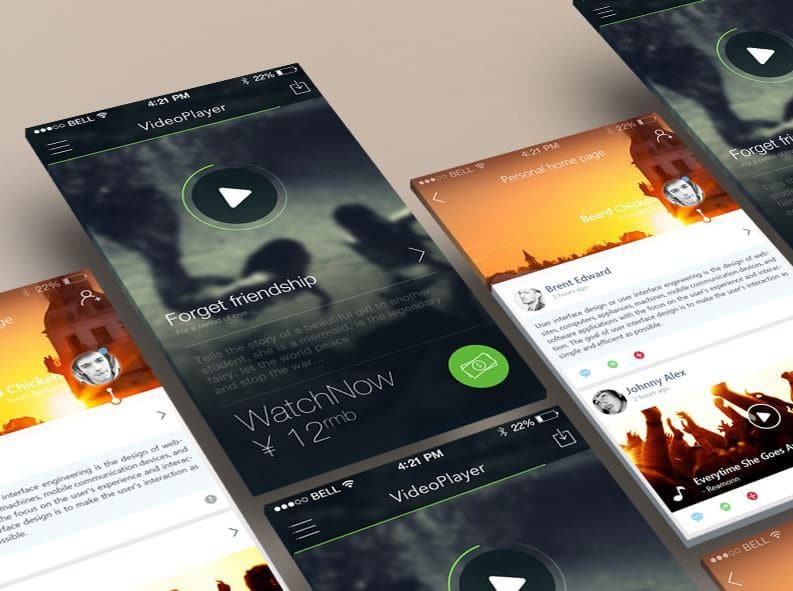 It suits both Android and iOS designs and it works in Adobe Photoshop and in Illustrator. It helps you automatize the resize and export, convert a selection to artboard, export artboards and many more! 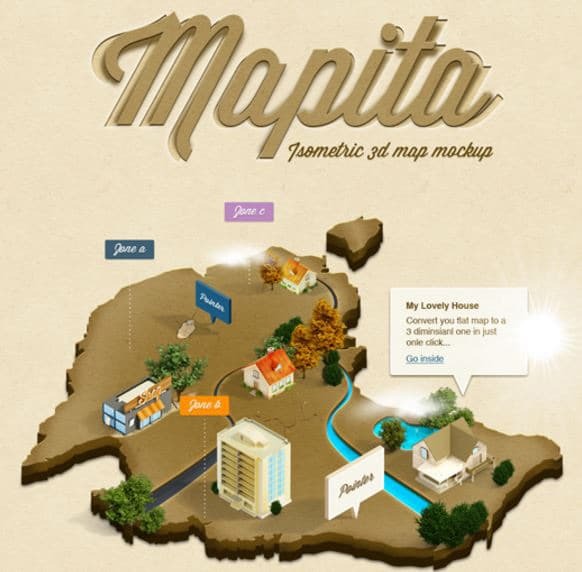 This action, Mapita, is the easiest way to convert a flat map into a 3d styled design. It comes with 3 styles that use sand, snow or grass. Once you have your 3d map converted you can add buildings, trees or other 3d objects to make it more realistic. It’s a great isometric 3D map mock-up that includes lots of elements and even pointers. You just need to get creative and create your own map! Wallpaper maker is a freebie action that automatically generates wallpapers and exports them in all sizes you may need. It has never been easier to export your wallpaper for any type of screen. 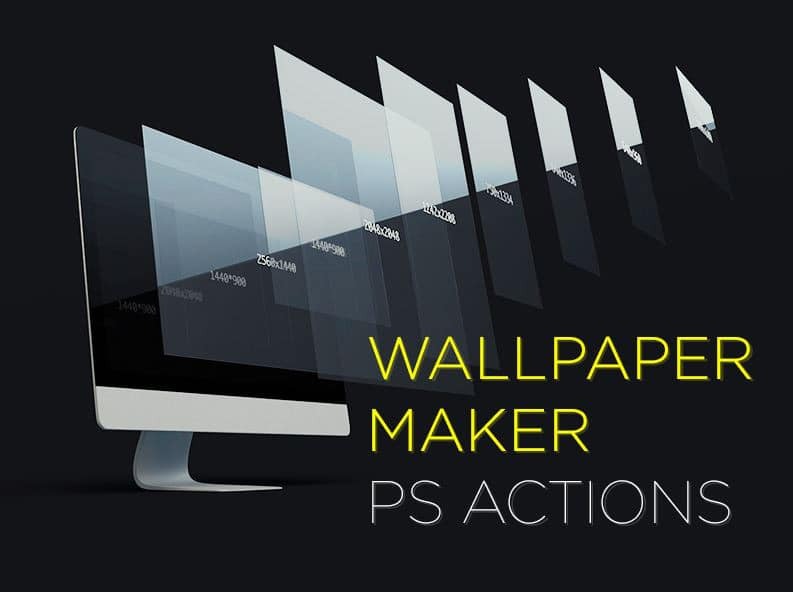 You basically just have to wait, because this action exports the wallpaper sizes automatically for you! Pretty nice! 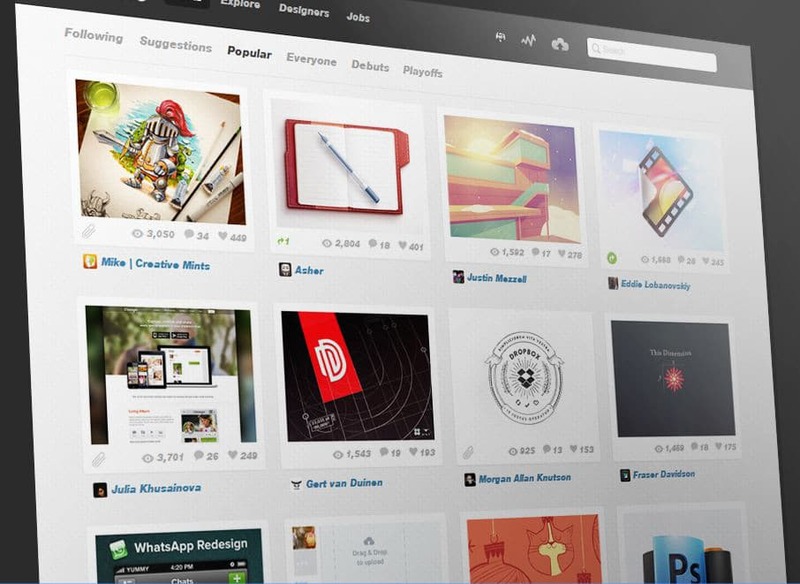 Browser UI is an Adobe Photoshop action that adds a browser window to any PSD file. This action is really useful if you want to check out how your design will look in a browser. You just need to install the action and choose your desired browser. The standard version is free but you can also buy the Deluxe Edition for 3$. 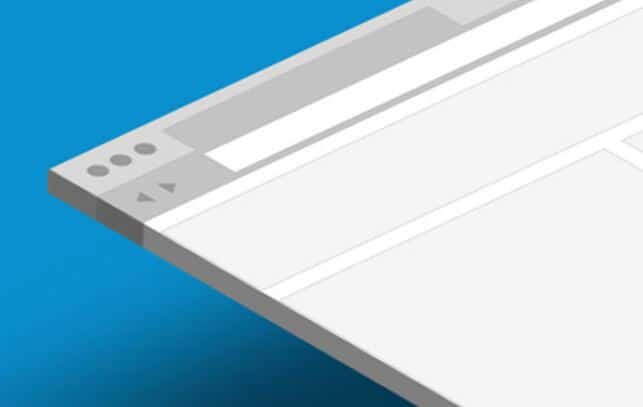 Flat browser UI is another Photoshop action that adds a browser template to your existing PSD file. The minimal flat browser can be great for presentations or just to check how your work would look like into a browser. It works best with jpgs and pngs but also smart objects. Try it out and see if it is the best thing for you!